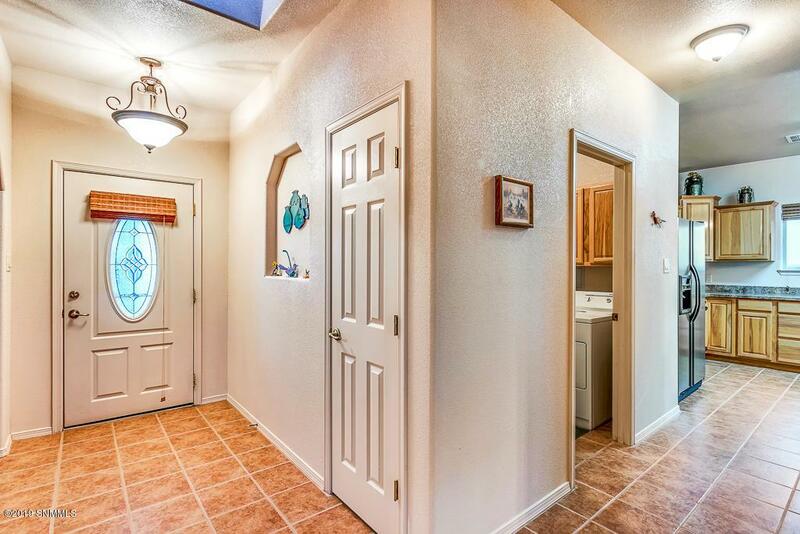 You will be captivated by the impeccable beauty of this 3 bedroom, 2 bath home with a separate office/study and 2 car garage in Sonoma Ranch West. 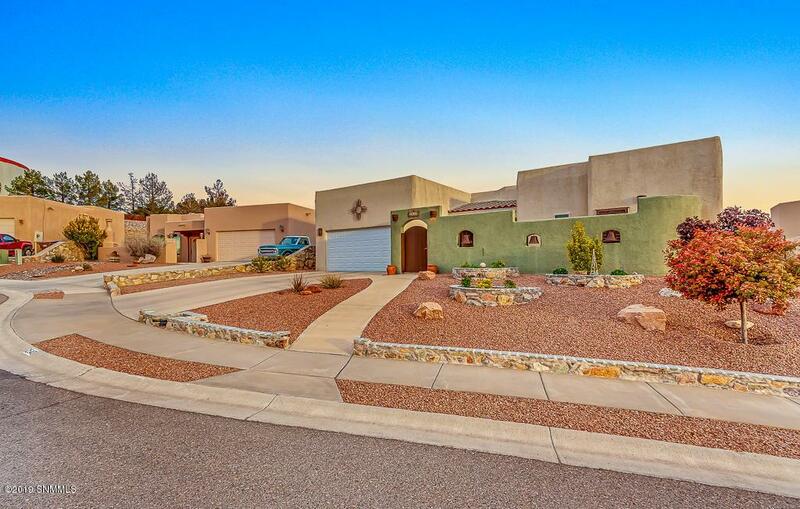 At first glance you are welcomed to this polished home with the Mission Style bells on the outer courtyard. As you enter through the handsome arched wooden main gate you are greeted by a beautiful walkway and leaded glass entry door. 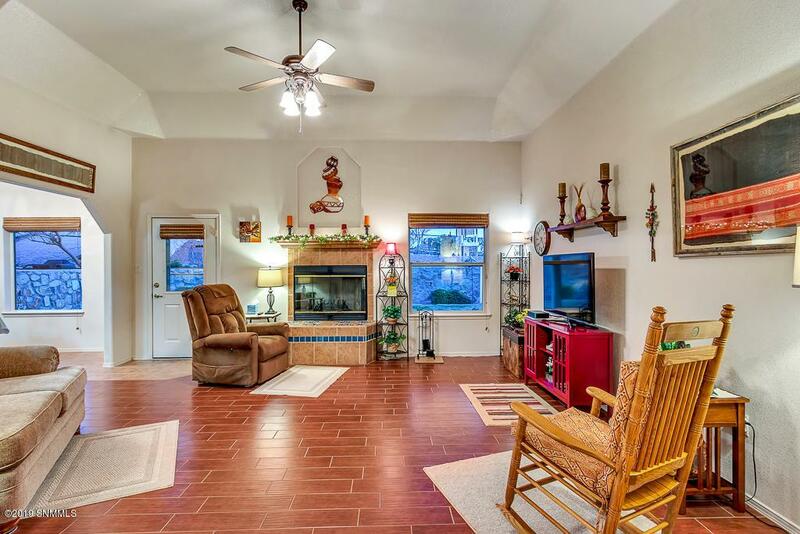 You will appreciate the charm and warmth that this home has. From the Bamboo Roman shades, tile floors and stainless steel appliances you will fall in love with all 1,820 sq feet of this home. The completely landscaped back yard will transport you to a magical place as you step out onto the covered patio. Walk along the pathway to the stone steps and up to the Gazebo you will have 360 degree unobstructed views of the city, skyline and Organ Mountains! It is the perfect backdrop for all your entertaining. 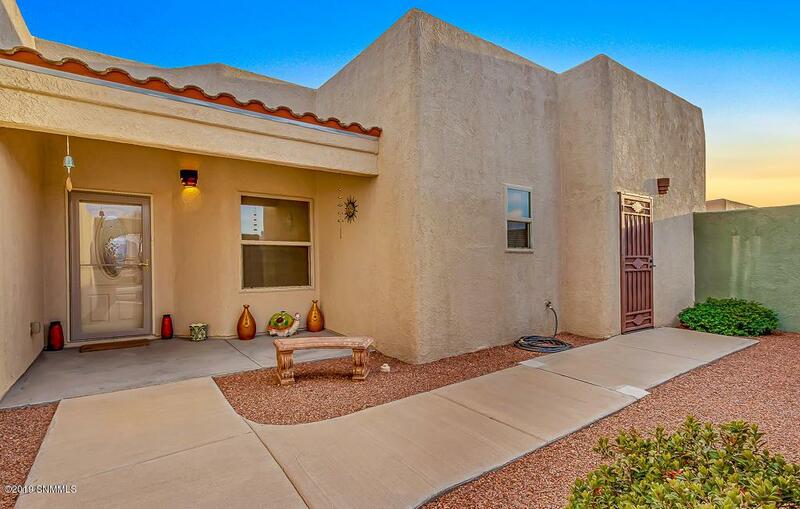 It is close to schools, shopping and medical facilities. Hurry, this home could be yours!